Growing up and attending high school is difficult enough without at the same time navigating one’s gender identity. A new study offers insight on the plight of transgender teens. 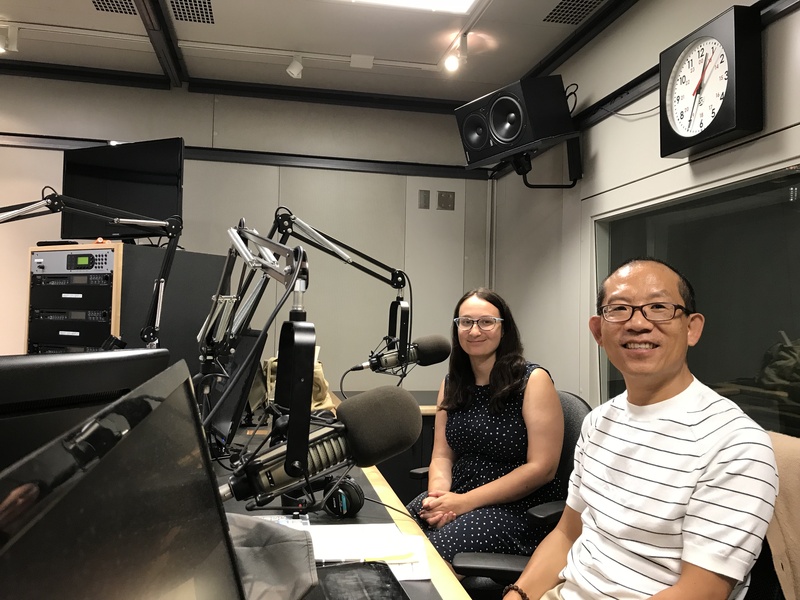 Fordham Conversations Host Marina Kopf is joined by Fordham Professor Dr. Eric Chen and Fordham Graduate School of Education doctoral student Hannah Sugarman and they spearheaded a new study on Transgenders students, in hopes that their findings would help others. Listen here.